Many young-girls and some ladies love colorful hair because it makes them look awesome and gorgeous. In fact, some of the bright hair-colors loved by most ladies is purple and this mainly because purple features different shades-of-color and can even be mixed-up with other hair colors inorder to create an amazing effect within a specific hairstyle. So, in this article I’m going to provide you with some of the steps that you can follow inorder to dye your hair to neon-purple while at home. Begin by washing your hair: you will have to start by thoroughly washing your hair with a good-quality shampoo and then rinse it out using cool-water. in fact, you should avoid using a hair-conditioner on your hair until you finish dyeing it and this mainly because the conditioner prevent the dye form sticking into hair well. On the other hand, it’s usually recommended to wash your hair a few days before dyeing it so that natural-oils can develop within hair inorder to protect it from getting damaged by bleaching and dyeing products. Prepare your hair-dyeing tools: there are several tools that you will need while dyeing your hair and these include; hair-clips, combs, a tinting-brush, bowls, rubber-gloves, Vaseline/petroleum jelly and purple-dye. Put on old-clothes and coat your hairline with Vaseline: you will have to put-on old-clothes that you don’t mind about getting stained before you start bleaching and dyeing your hair. Additionally, coat your hairline and ears with some Vaseline inorder to prevent the bleach and dye from sticking onto the skin thus saving you a lot of time and effort to clean=up yourself after dyeing your hair. Mix-up bleach-powder with a cream-developer: afterwards, you will need to get a bleach-powder and cream-powder and then mix them up in a bowl while using small dye-brush. Stir-up the mixture until it turns into a frost, whipped cream just before applying it into your hair. 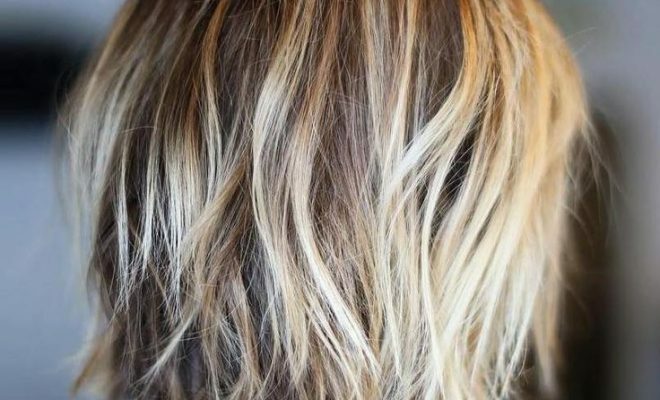 Apply the bleach-mixture into hair: apply the mixed bleach into hair using your finger or dye-brush and make sure that the bleach is evenly distributed within your hair for best results. However, make sure that your well protected inorder to prevent the bleach from getting onto your clothes and skin during application. Rinse-out the bleach: wait for the bleach you set within hair but the duration will depend on your hair-type and then use cool-water to rinse-out the bleach. 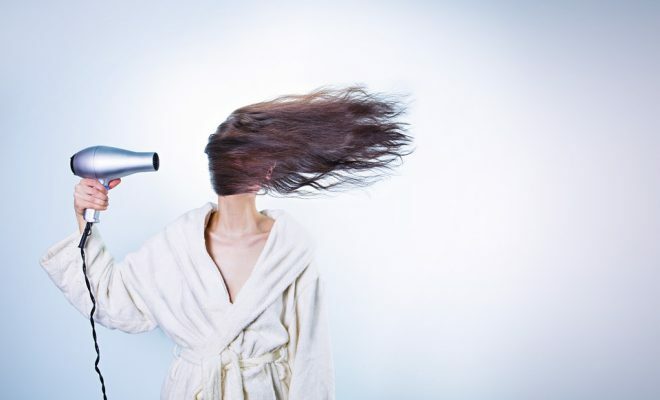 Wring-out your hair inorder to remove excess water and then section-up your hair. Separate hair into different section: you will have to separate your hair into 3 to 6 sections depending on its thickness and length. Use clips to secure the sectioned hair and then prepare to dye it. Tone your hair: you may need to tone your hair inorder to get rid of any brassiness. In fact, it’s recommended to use a purple-based toner within lighter hair-colors like ash-blonde. So, mix-up the toner in and developer into a bowl while using a tint-brush and then apply the toner into hair as you would with bleaching. Wait for about 15-to-20 minute for the toner to set into hair and after rinse it our using cool-water. Get and mix-up your purple-dye: get professional, high-quality purple-dye with a special neon-effect and then mix it up in a bowl. Afterwards add some little conditioner into the mixture inorder to dilute the purple-color so that you can be able to achieve a great neon-shade. Apply the mixed dye into your hair: afterwards, use a tint-brush to apply this dye throughout hair starting from the hair-roots while moving towards the hair-tips. Make sure that each section-of-hair is dyed thoroughly and evenly beginning from the back-section while moving towards the front-section but remember to avoid dyeing the scalp. On the other hand, make sure that your clothes and skin are well protected because it very hard to remove the dye form your clothes or skin incase in drops on you accidently during the dyeing-process. Cover hair with a shower-cap after dyeing it: you will have to cover your entire head-of-hair with a shower-cap after the dyeing-process inorder to prevent the dye-color from dripping or getting onto your skin and clothes and sets into hair. So, consider leaving the shower-cap on for about 1-hour and a half so that the dye sets into hair well inorder to achieve a great neon-purple effect after washing-out the dye. Wash-out the purple-dye: use clear-water with vinegar to washout the dye from hair because this will help to set the color. 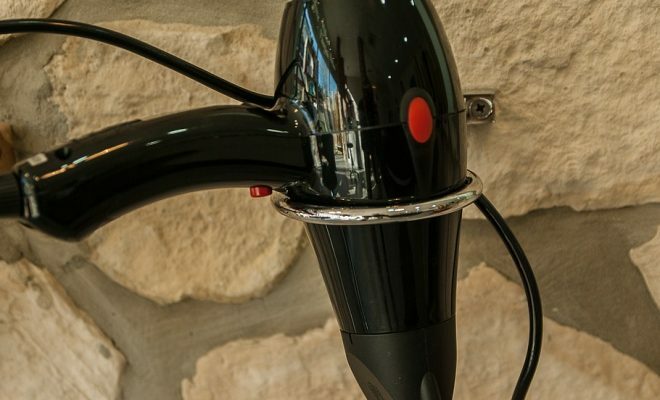 In fact, continue rinsing your hair until you notice that the water running through is clear. Afterwards, leave your hair to air-dry and then style it as required using color-safe hair-products. Maintain your bright-purple hair: inorder to maintain your neon-purple color, you will need to use a sulfate-free and peroxide-free shampoo inorder to enable the purple-color last within hair for longer. In fact, there are also purple shampoos and conditioners available on the market today and you just need to acquire and use these hair-products inorder to maintain that nice purple-effect within hair. Additionally, consider re-dyeing your hair to purple most especially at the roots after 3 to 4 weeks inorder to maintain a vibrant purple-color throughout. Always mix the remaining hair-dye with a conditioner inorder to boost the neon-purple color within hair every time you have a shower. This will actually enable the neon-purple color to last for longer within your hair. Apply a heat-protection product to hair every time you use heat-styling tools on your colored-hair. 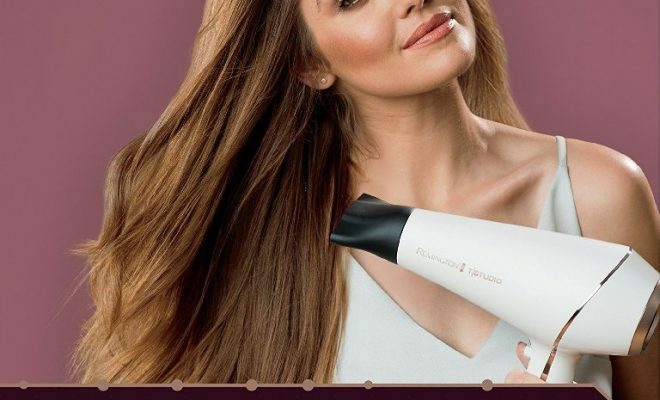 A heat-protectant will actually help to protect your hair from the excessive heat from curling-irons, blow-dryers and flat-irons. Avoid applying any heat to hair after bleaching and dyeing it for about a week. This is mainly because the bleaching and dyeing agents can weaken hair and applying heat to it shortly after will just increase on hair damage and cause this like hair-breakage and brittle hair-strands.